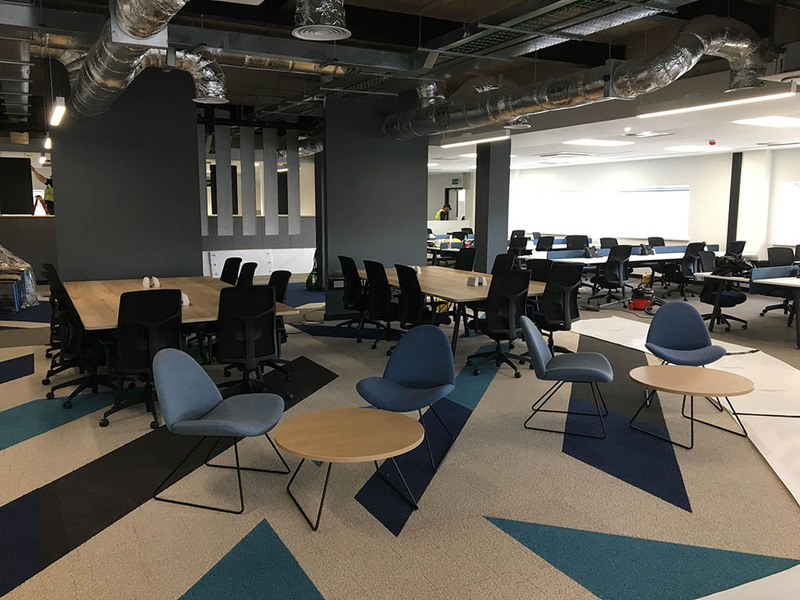 In the 70th year of the NHS, Vision Projects were privileged to be able to provide fantastic new offices for the 140 people of the Finance & Procurement team of the Manchester University NHS Foundation Trust, based at the very first NHS hospital – Trafford General. 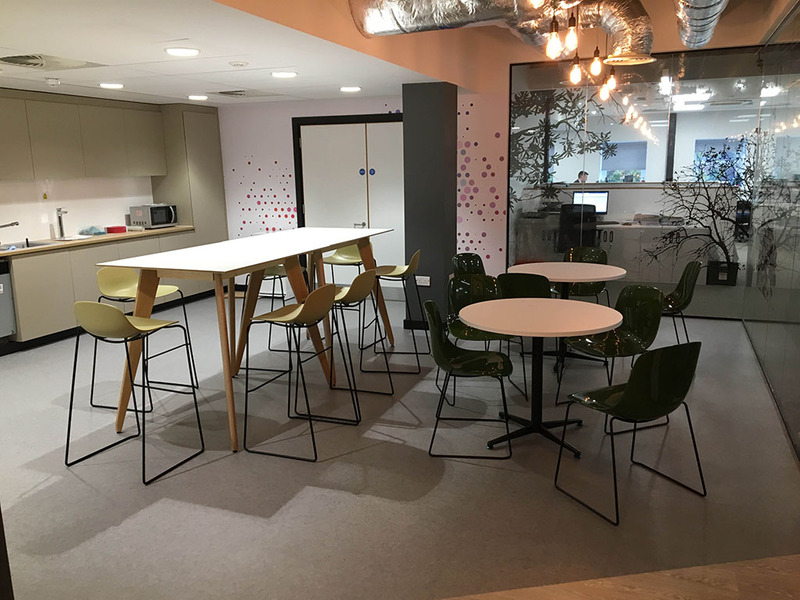 Working with Day Architecture to bring the scheme to life with an incredible blend of furniture from leading manufacturers to offer the staff high choice, and high flexibility. 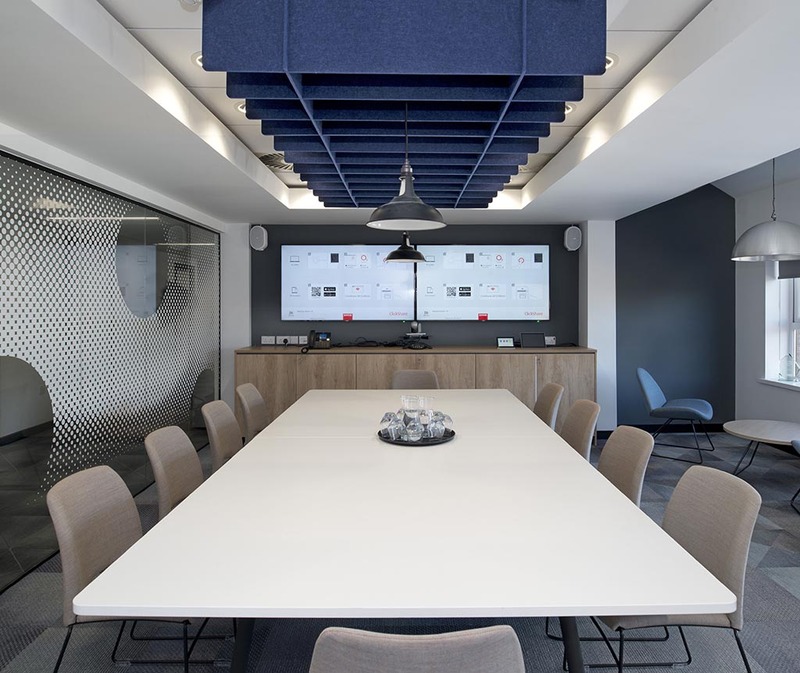 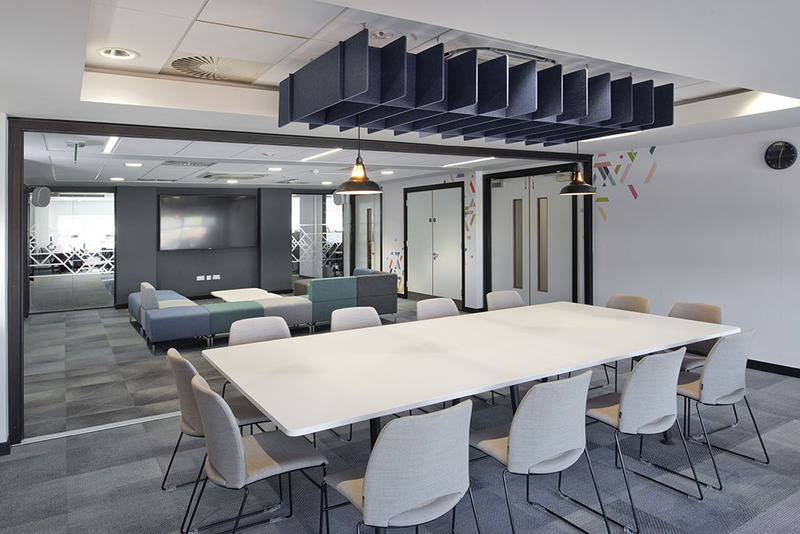 Providing them with desking, task seating, storage breakout spaces, collaboration areas, meeting rooms and private offices.